Dr. Son V. Nguyen graduated from Tulane University in 1997 in biomedical engineering. In 2001, he earned a Masters degree in biochemistry at Louisiana State University Health Sciences Center in New Orleans. 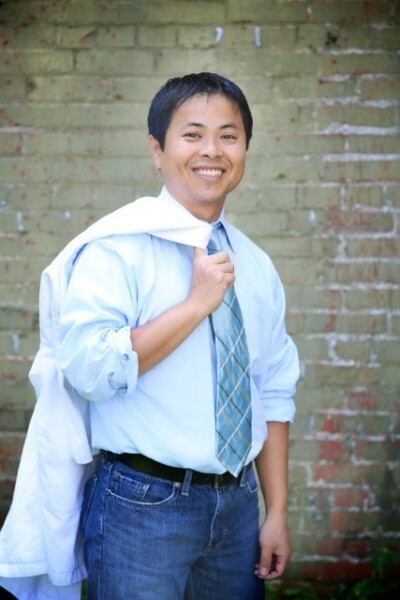 Pursuing his passion for medicine, Dr. Nguyen graduated of LSU Health Sciences Center in New Orleans in 2006. In 2009, he completed his internal medicine residency at Tulane Medical Center. Before completing his fellowship training in Gastroenterology at Tulane in 2013, Dr. Nguyen served as a chief resident of internal medicine. While in New Orleans, Dr. Nguyen was active in the community. He coordinated several outreach programs to diagnose and treat hepatitis in the Vietnamese community. Since moving to New Iberia in 2013, Dr. Nguyen has continued his commitment to the community. He currently is the treasurer of the Iberia Medical Society. Dr. Nguyen also serves on the Board of Trustees at Epiphany Day School.